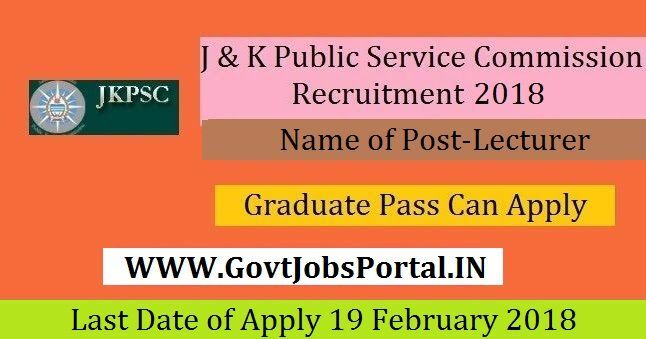 apply for this Jammu and Kashmir Public Service Commission Recruitment 2018. What is the JKPSC Selection Process job? What is the Application Fee for these JKPSC Jobs in India?